The Russian Energy Ministry reported that now Crimea’s power supply was fully restored. According to the official statement, as of 11:30 am Moscow time on Dec. 8 there were no longer any blackouts on the peninsula. 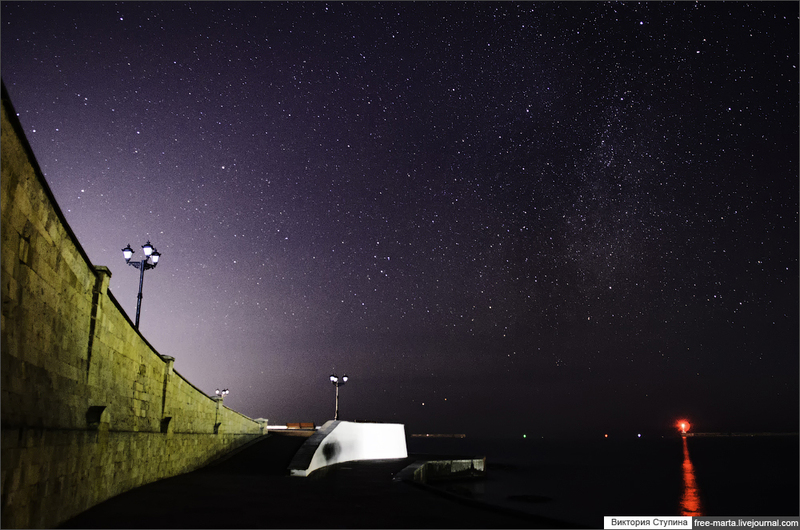 Stars in the sky above Crimea without electricity.